The services and facilities provided by both Nottingham Law School and Nottingham Trent University are outstanding. "Initially, I was drawn to Nottingham Law School having heard of its excellent reputation for its professional courses. However, as I explored further into the GDL course, the Law School and the University, it quickly became apparent that I had found a place that would provide me with ample opportunity to flourish. For example, the pro bono opportunities were very enticing, as were the resources available to students such as the Employability Team. 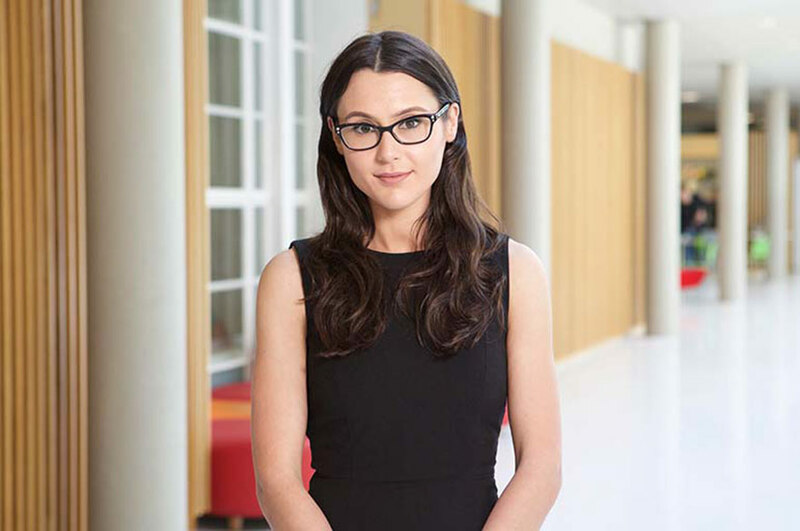 "I have always believed that knowledge goes hand in hand with practical experience, therefore I was very attracted by the prospect of working within the Legal Advice Centre, and the many other pro bono opportunities that Nottingham Law School has to offer. I felt that engaging in legal work opportunities would provide me with well-rounded skills that future employers would see merit in. "Mindful of the academic commitment I would make in attempting a three year LLB in one year, I felt that it was essential to have a good support network and an open door policy. Essentially, being able to approach the qualified and experienced teaching staff with any issues was fundamental sustaining my own confidence in my ability to succeed on such a demanding course. "The services and facilities provided by both Nottingham Law School and Nottingham Trent University are outstanding. It is clear that services such as student support and facilities such as the gym are provided with the purpose of creating an environment in which both personal development and learning can prosper. There is not one thing which is not done to benefit the students. "I am extremely fortunate that in such a short space of time my greatest achievement at Nottingham Law School is tied between two occasions. The first is being selected by His Honour John Samuels QC as a mentee for 2015/16, and the second is securing a place on the select Law in Practice module. The latter achievement allows for my work in the Legal Advice Centre to count towards the mark for my GDL diploma. "For a long time now my career ambition has been to practise as a Barrister and I am working tirelessly to ensure this is fulfilled. For the immediate future however, I will apply to Nottingham Law School for a place on the distinguished BPTC course and after which I plan to have Pupillage secured and ready to put me one step closer to my ambition."